Since 1995, Pacific Company has been providing high-quality digitally printed custom signs, banners, and decals in Spokane, WA. Pacific Company has distinguished themselves by offering the most outstanding customer service possible. 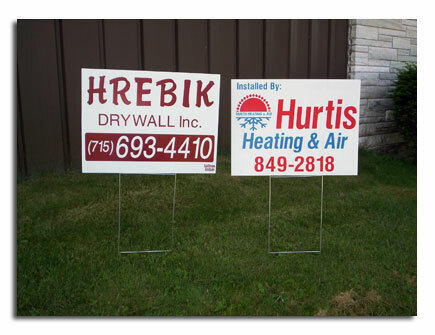 They have the best selection of custom sign printing and design services available. The team at Pacific believes in the personal touch when working with customers. They go out of their way to make sure they understand your project completely. Offering a broad range of products to fit all of their customers’ needs at extremely competitive prices. And when the timing is critical, you can rest assured they have the ability to keep your project on schedule. Pacific Company is a trade only manufacturer. They are sign wholesalers, selling only to sign shops, re-sellers & manufacturers. CHECK IT OUT! Our digital sign printing capabilities are extensive and unmatched in the region. CONTACT US for more information or CLICK HERE to view all of our products.